The Gilded Lifestyle: Part 2: How to Travel in Style. As promised, this is part two of the travel post. I was so excited putting this post together, although, I must warn you that this one is picture heavy! So sit back, relax and enjoy this post! Oops, I'm starting to sound like a flight attendant! 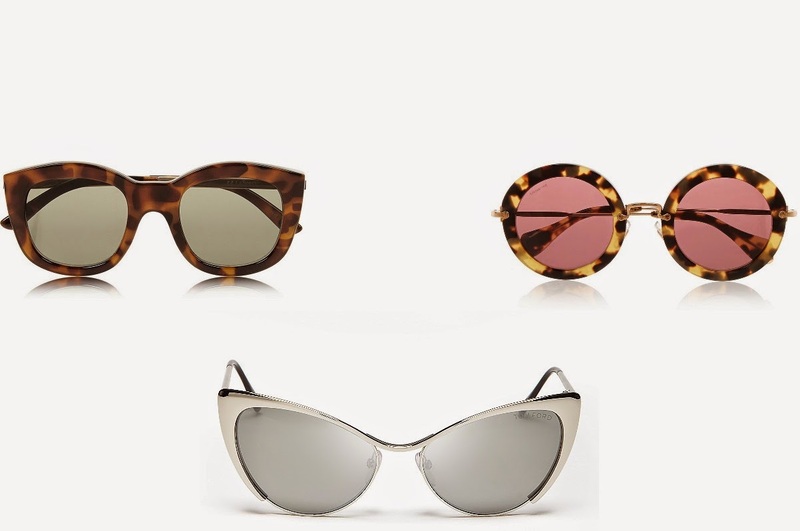 Clockwise from top left: Le Specs, Miu Miu (both net-a-porter.com), Tom Ford (Sunglass Hut and bloomingdales.com). A good hat is a must and it looks super cool to boot! 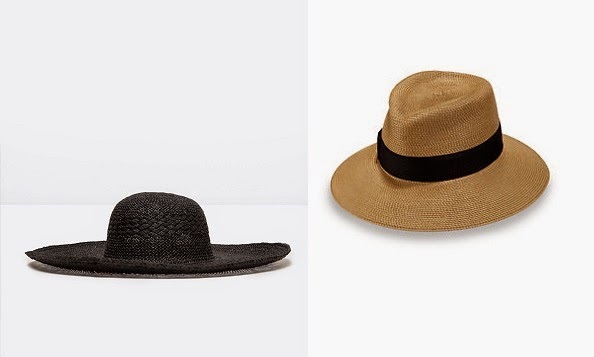 From left to right: Zara wide brim hat (zara.com), Eric Javits fedora (saksfifthavenue.com). 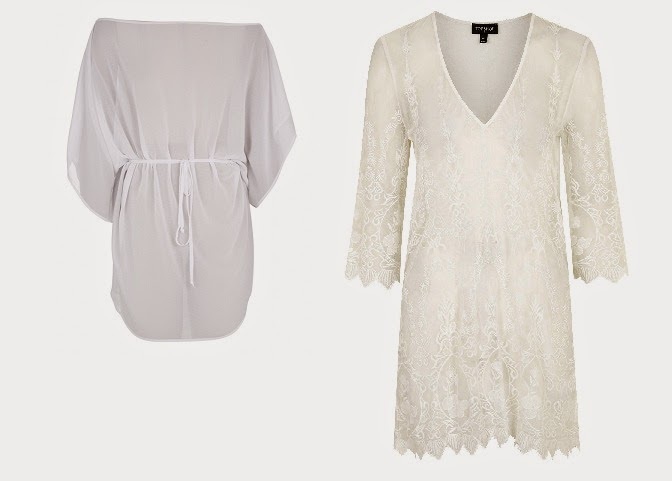 A maxi dress can be worn all day and will still look good into the evening. accessorize with simple pearl earrings and a beautiful cuff. 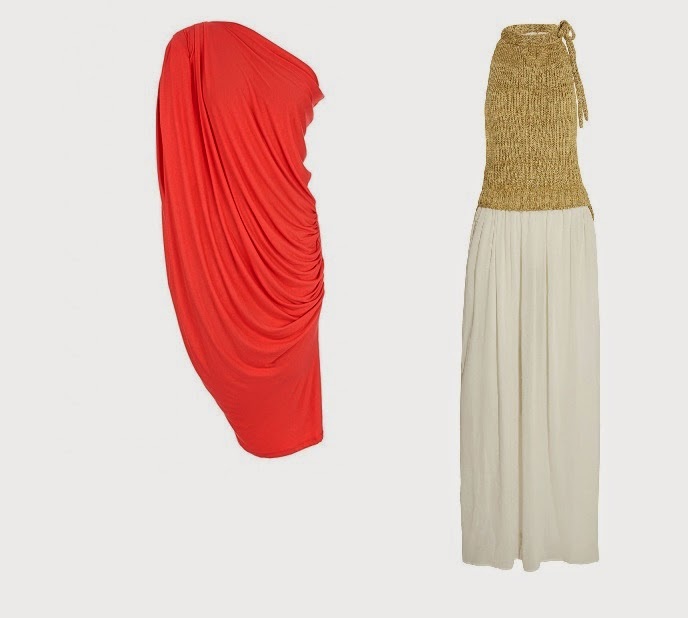 From left to right: One shoulder draped dress (spree.co.za), Loewe dress (net-a-porter.com). The jumpsuit...This is my fave! simply add a leather jacket for those balmy evenings. 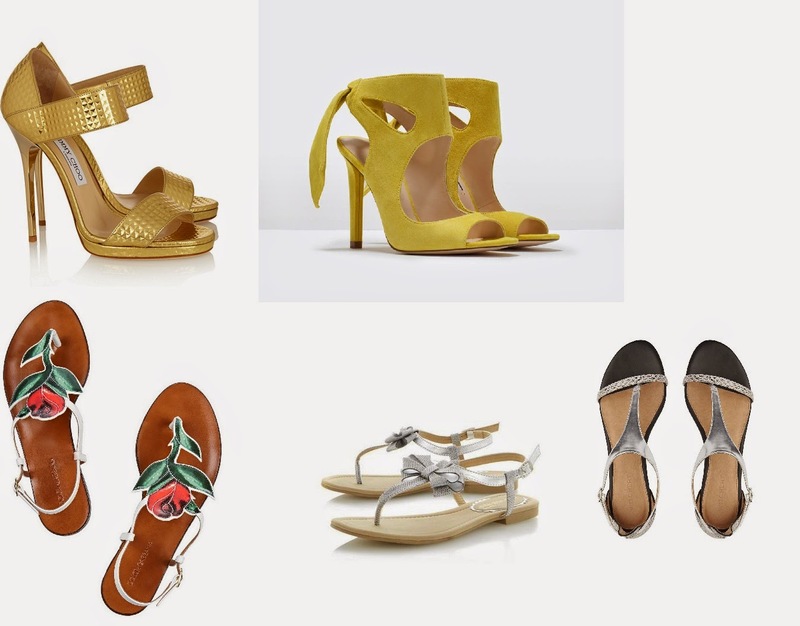 Gold accessories and heels dress it up, while flat sandals make it a daytime look. 3.1 Phillip Lim Juumpsuit (saksfifthavenue.com), Plain black jumsuit (witchery.com.au/woolworths.co.za), Green jumpsuit (zara.com). A large one for day and a clutch for evenings. Clockwise from top left: longchamp.com, lorenzi.co.za, woolworths.co.za, furla.com, mimco.com.au/woolworths.co.za, spree.co.za. Top Row(Bracelets&bangles): Aurelie Bidermann (net-a-porter.com), Stone bangle (countryroad.co.au/woolworths.co.za), Pearl bracelet (woolworths.co.za). Second Row(neckpieces): countryroad.co.au/woolworths.co.za, Etro (net-a-porter.com), Kenneth Jay Lane (net-a-porter.com), Lele Sadoughi (net-a-porter.com). 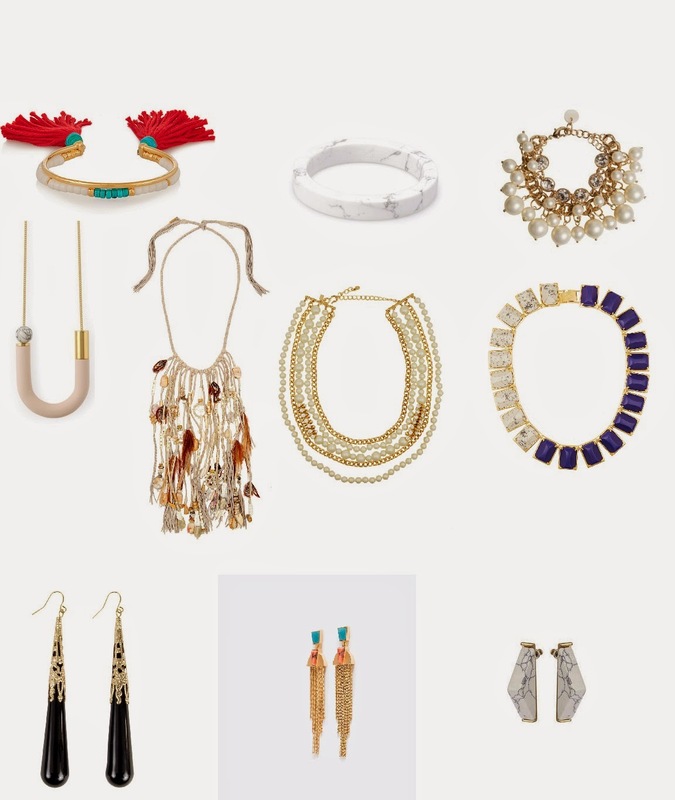 Bottom Row(earrings): woolworths.co.za, zara.com, topshop.com. From left to right: Lisa Marie Fernandez (net-a-porter.com,),Mesh insert one-piece (spree.co.za,), Laser cut one-piece (topshop.com). From left to right: spree.co.za, topshop.com. Sunscreen...Loads of it because a lobster look is so not cool! 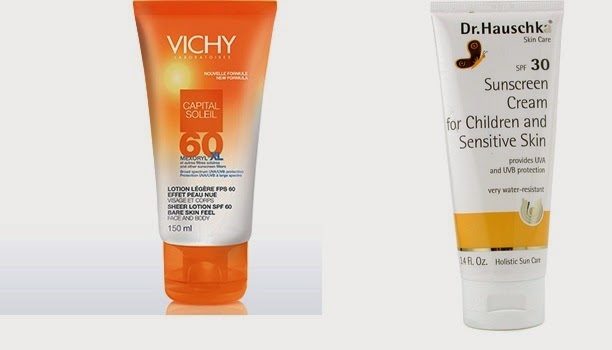 Available from department stores and pharmacies or vichy.com/dr.hauschka.com/. Bottom Row: MadeWell (net-a-porter.com, trenery.com.au/woolworths.co.za, zara.com (love the fit of their jeans!). Mystery&murder, girly romance, biographies...Take your pick. Flatties for day, heels for night! Top Row: Jummy Choo (net-a-porter.com), zara.com. Bottom Row:Dolce&Gabbana (net-a-porter.com), dunelondon.com, witchery.com.au/woolworths.co.za. 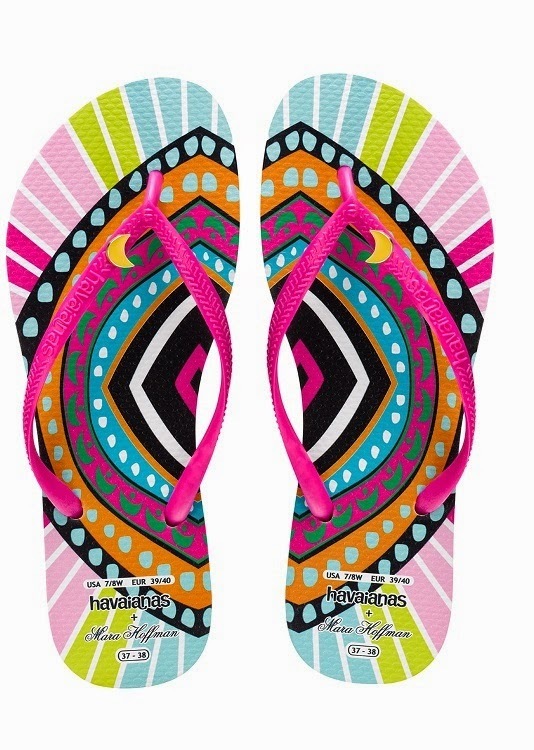 These are Mara Hoffman for Havaianas, but check out havaianas.com for more options. 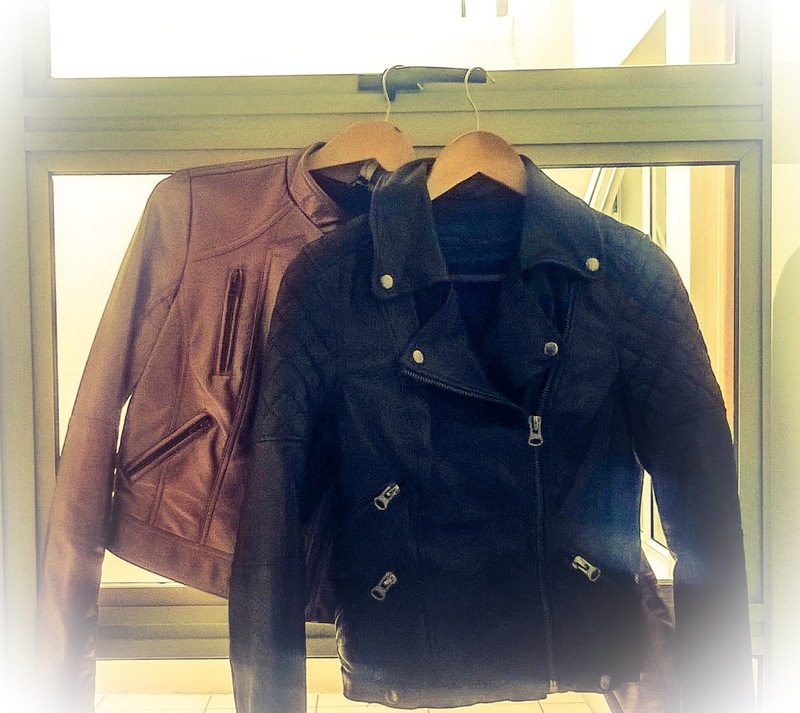 A leather jacket will see you through for years and is worth investing in a good quality one. 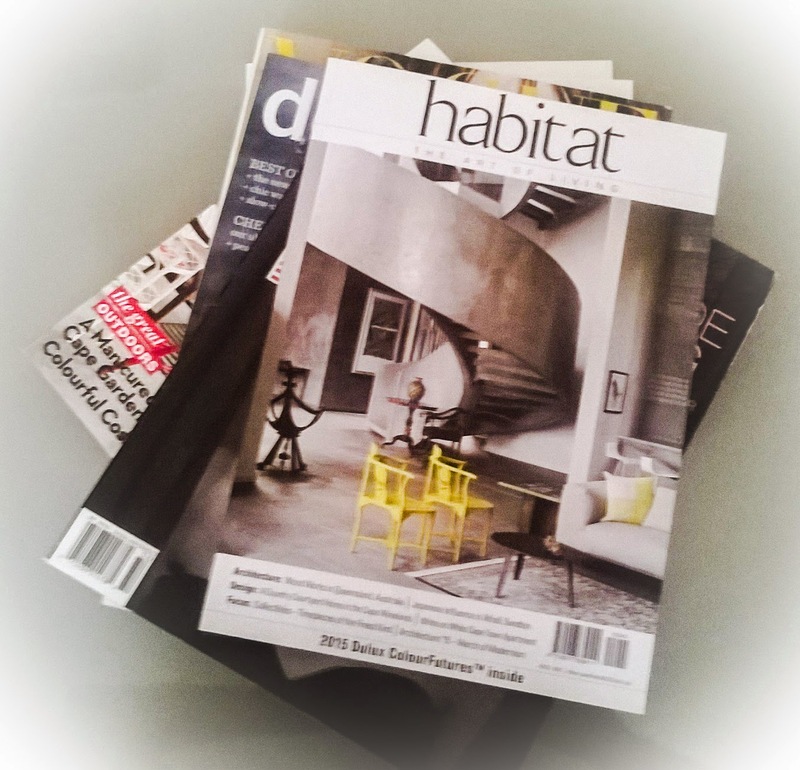 Look around, and you're bound to find something fabulous! 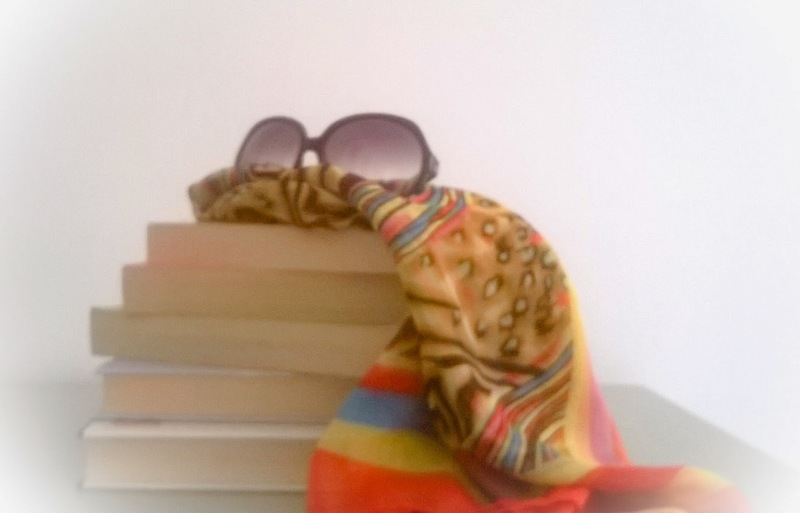 Drape it over your head with sunnies (Didn't I tell you that you'll look like a film star? ), tie it bandana style,wrap it around your waist or shoulders,use it as a headband...The possibilities are endless! From left to right: Alexander McQueen (net-a-porter.com), countryroad.com.au, Etro (net-a-porter.com), mimco.com.au. Running shoes...*Groan*...When hubby wants to go hiking. Although these are way too pretty for running! 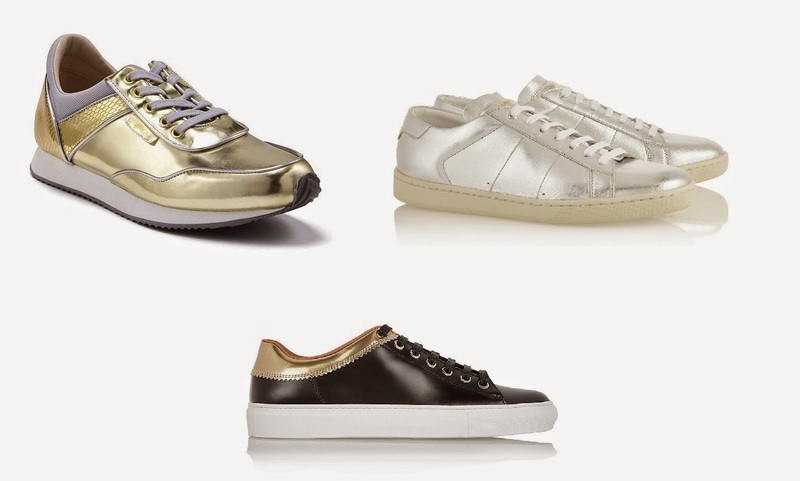 Gold sneaker (mimco.co.au), Silver Saint Laurent sneaker (net-a-porter.com), Black Givenchy sneaker (net-a-porter.com). A beach bag.. Not sure which one to take. Can I take them all? 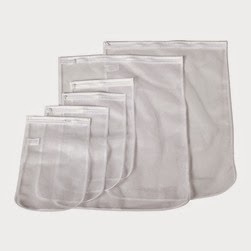 These ones are from houzz.com, but they are also available from some supermarkets, click.co.za, etc. 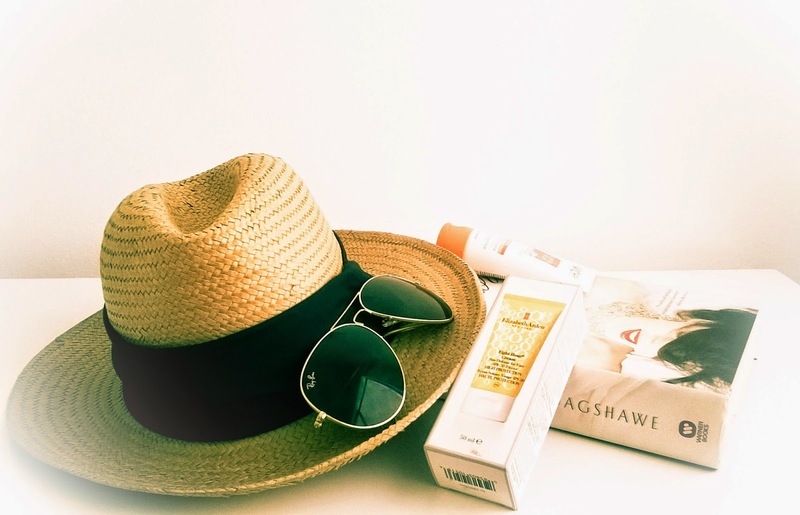 What are your essentials to take on vacation? Would love to hear from you!